Join The Nature Conservancy at their Black Mountain Natural Area on Rice Farm Road in Dummerston on Saturday, June 14, 2014 at 1 pm for a trip to the 275-acre parcel they plan to acquire this summer. Walk through oak, pine and hemlock forest. 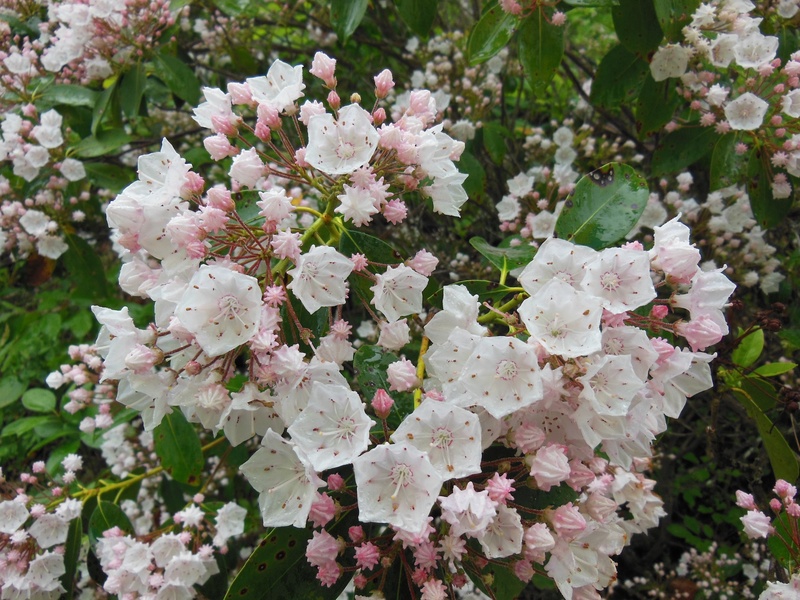 The mountain laurel should be at peak bloom! Trip Contact: Jon Binhammer, jbinhammer@tnc.org or 802-229-4425 ext 110. Difficulty level: Moderate 4 mile hike–walking on logging roads. This entry was posted in Nature and tagged black mountain, black mountain natural area, hike, nature, nature conservancy, vermont. Bookmark the permalink.